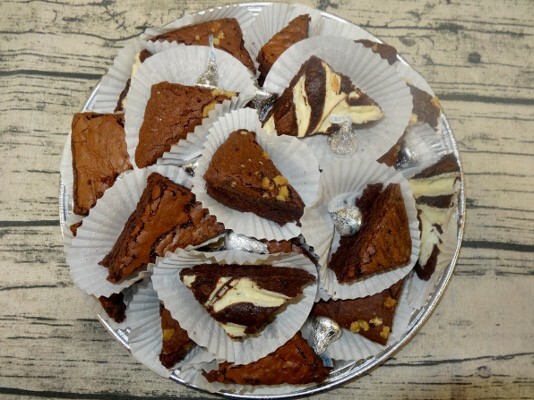 24-Pieces of our Gourmet Brownies. 24-Pieces of our Gourmet Brownies. Serves 18-24.